Oh my goodness! These are the cutest little shoes I’ve ever seen! This is a darling pair of “Olivia” Mary Jane Crochet Baby shoes from Curly Birdie. 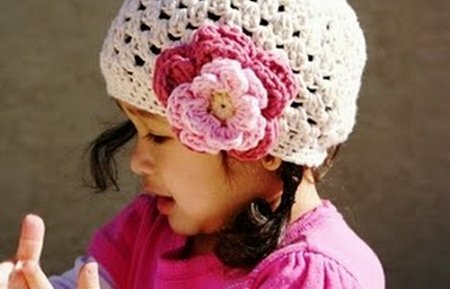 They are hand crochet in a cotton blend yarn with one pretty flower attached to make them simply beautiful! Maria is so talented! Don’t you think these shoes would make a stunning baby shower gift? They can be made in different sizes and colors. Yes, you can even find this beautiful hat at Curly Birdie. Love it! 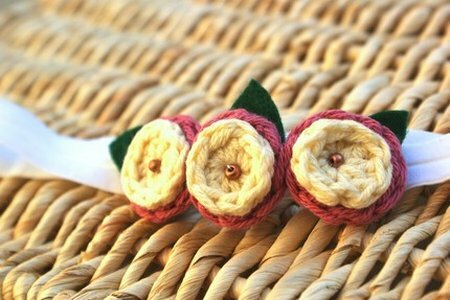 This is a headband that can be made to match you little one’s pretty little shoes. We all know girls are born with a desire to wear matching accessories! Since we are talking about organizing our supplies all month, I asked Maria how she managed to keep all her yarn organized. She loves to use clear storage boxes to organize her yarn. They work great for her because she can see exactly what’s in them. You might enjoy reading her blog…Curly Birdie. Maria has been sweet enough to offer one Everything Etsy reader a pair of shoes of their choice from Curly Birdie. That’s sure to be a hard decision! Visit Curly Birdie and tell me which item you love the most! Leave a comment if you are an Everything Etsy subscriber. Leave a comment if you spread the word by Twitter or Facebook. Follow Maria’s blog…Curly Birdie, and leave me another comment. That will give you up to 5 chances to win. Just make sure to leave separate comments. Good luck! This giveaway has ended…thanks for all your wonderful comments. The winner is Grace…congratulations! This giveaway end January 21st. I’m a Everything Etsy Subscriber, too! I love the Olivia Mary Jane crocheted shoes. They’d look great on my new granddaughter. Oh my goodness. Too cute! I have my eye on those Olivia Mary Janes. Absolutely adorable. 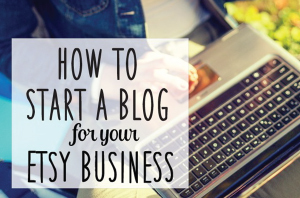 I’m a subscriber on your blog. I love the Cecile Mary Jane Crochet Shoes! I adore the MATILDA Mary Jane Crochet Shoes! These are so precious! I’m having a hard time deciding between the Olivia and the Matilda, but I think I’ll say the seaspray colored Matilda are my favorite, just to be decisive. Those shoes are the cutest! I love the mathilda mary janes. ADORABLE! I also subscribe to Everything Etsy via Google Reader. Do I get an extra chance because I just found out I’m pregnant? These shoes would certainly look sweet on my new baby’s little feet! They would look adorable on my cousins feet! I love those pink Olivia shoes… I sure hope I have another little girl some day… I would totally buy these, and the matching headband too!! I am also an Everything Etsy subscriber. I love the Hannah Mary Janes! they are wicked cute they would look great on JoHanna due in March! I posted a link to your site on Facebook! My favorite is the OLIVIA Mary Jane Crochet Baby Shoes! So sweet! I love LOLA Mary Jane Crochet Baby Shoes 3-6 months. I’m loving the Hannah Mary Jane Crochet shoes! 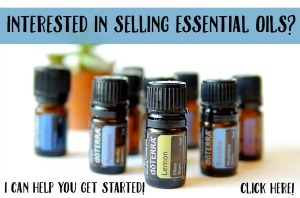 I’m an Everything Etsy e-mail subscriber! I’m a Curly Birdie follower! I like the Olivia shoes. Thanks for the chance. My favorite is the MATILDA Mary Jane Crochet Baby Shoes Size 6-12 Months- Adorable! Matilda and Lola are my favorites! So, so sweet. I have a cute friend expecting a little girl in March. She MUST have these. I must have these just to look at. Love! The Hannah Marie Jane Crochet Shoes are just too cute! These shoes are fabulous, your fabulous, these shoes would look fabulous on my fabulous baby girl! Love the “Olivia” Mary Jane Crochet Baby shoes! The Olivia headband is so cute. I have friends who are in Russia as missionaries and having their third and have NOTHING for a baby. (They are coming home for a year.) That might be a great idea as a baby gift! How adorable are these shoes? Everything she makes is lovely. I can spend waaaay too much of my time looking at baby hats and shoes. I equally love the lola mary janes and the beanie hat. Thanks for a chance to win! i am in LOVE with the LOLA shoes…can she make them in adult sizes, please? I love the LOLA shoes!!! So sassy. “Olivia” Mary Janes are just adorable…any little girl would be lucky to have a pair. I love the Lola ones! I love the look of your new site! The pink mary janes are just too cute. My three month old niece would look adorable in them. My favorite is Hannah,I would love it for adults too. I love the LOLA mary jane shoes. Beautiful!!! All her items are adorable! My favorite are the Matilda Mary Jane’s! Everything is so cute! Love the Lola Mary Jane’s. Adorable! I love the OLIVIA Mary Jane Crochet Baby Shoes! I’m subscribed to the Everything Etsy emails. Thanks! I’m following Curly Birdie’s blog user Garner5. 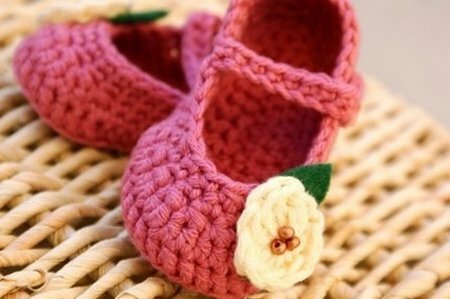 I think the “Olivia” Mary Jane Crochet Baby shoes are so sweet! Love the Olivia Headband and the Olivia Mary Janes! So precious! I love the Hannah Mary Jane Crochet Shoes in 3-6 months! I am an EE subscriber. I really love the white shoes with the little red flower. All the shoes are DARLING!!! And the Olivia headband is too cute! I dont have a girl yet but my BFF is having one in May! All these booties are wonderful….So Cute! Love it all- but really love the Lola shoes! In love with the LOLA shoes, how darling! The LOLAs are cute! I like baby items in colors that aren’t typical baby colors! Olivia shoes. My sis is having a girl (after 2 boys) so PINK is the way to go ! Love these – so sweet. Thanks. hi i love the olivia in a size 3-6 months, those are the cutest lil girl shoes i think i ever saw! I love the Hannah Baby Mary Jane Crochet Shoes Size! So cute! Want to enter the contest for my SIL…she’s having her first child, a girl, in Feb. I think she’d love the Matilda shoes. Oh my those shoes are the sweetest! 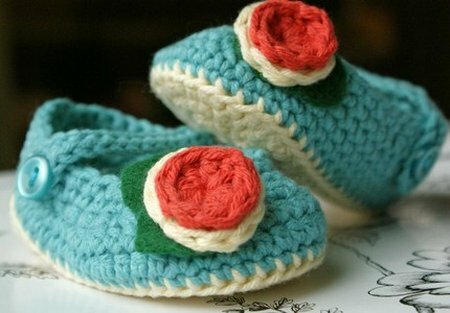 From the Etsy store, I really liked MATILDA Mary Jane Crochet Baby Shoes. These shoes [http://www.etsy.com/view_listing.php?listing_id=39025089] are my fave! 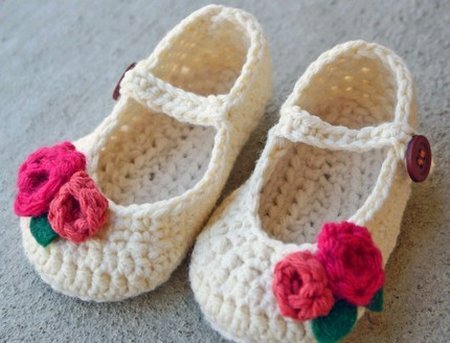 I love the Olivia Mary Jane Crochet Baby shoes!